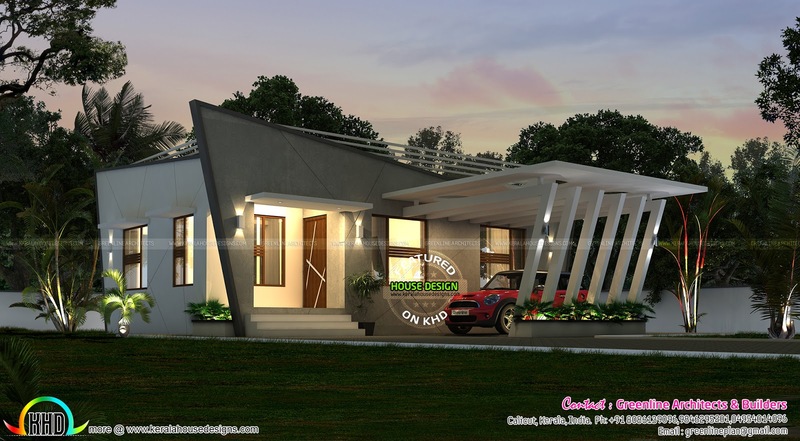 Gorgeous contemporary style house in an area of 880 Square Feet (82 Square Meter) (98 Square Yards) with a estimated construction cost of 13 lakhs. Design provided by Greenline Architects & Builders, Calicut, Kerala. Total area : 880 Sq.Ft. 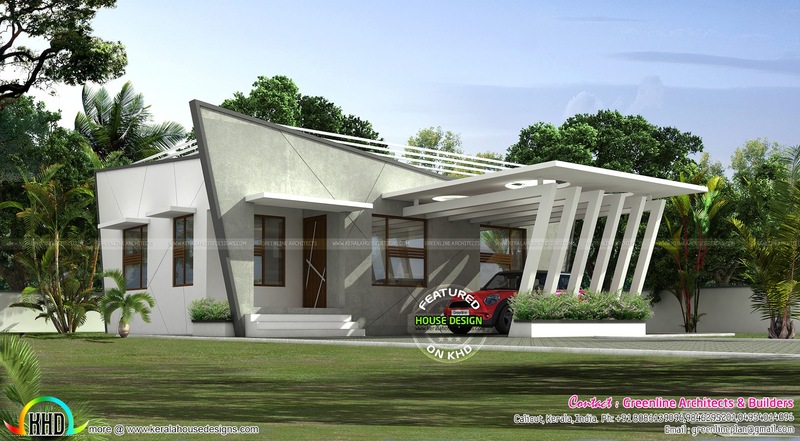 0 comments on "Gorgeous house for 13 Lakhs"